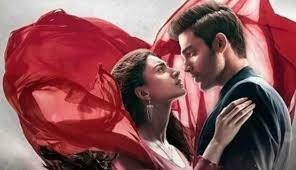 Kasautii Zindagii Kay is one of top most rating TV serial. The show explores the story of Anurag and Prerna who fall for each other but they never unite because of Komolika who plots against them and the conspiracies made against them. It describes Anurag and Prerna- lovers who were separated throughout their lives but achieved union in death. Kasautii Zindagii Kay became the third longest-running Indian series after Kyunki Saas Kabhi Bahu Thi and Kahaani Ghar Ghar Kii-all three were also produced by Balaji Telefilms. The show recorded one of the highest TRPs and introduced many popular faces like Shweta Tiwari, Cezzane Khan, Urvashi Dholakia, Ronit Roy and Geetanjali. 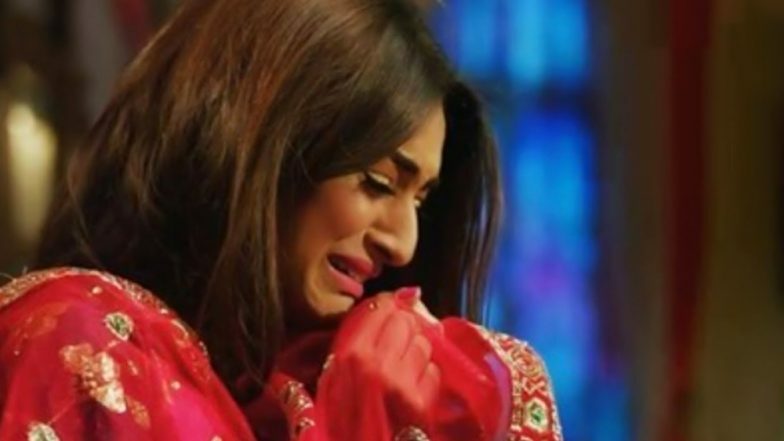 A reboot of the show, also named Kasautii Zindagii Kay, is currently being made for the same channel after 10 years with the actors. Kasautii Zindagii Kay written episode update 25th December 2018 begins with Prerna thinking of Anurag and about the scene where he tells her that he accepts her apology. Shivani interrupts her train of thought by teasing her about Anurag. Prerna blushes to see this and gets a little worked up and defensive. Shivani said her that she should accept her feelings towards him and just tell him. Prerna refuses to do that because she thinks that the boy should propose. She did not have any faith towards the feeling of boys. But Shivani tells her that this is no the old 15th century that she has to wait for the guy to propose and that she can too if she loves him. In fact, Shivani tells her to propose to him ahead of Anupam and Nivedita’s anniversary party. She tells her that trust me this is the best option. Prerna admits to herself that she should not have much time for a wait as she can not wait for him to propose as even she likes him. Shivani gets her a nice red saree which she wants Prerna to wear before asking Anurag out. After wearing the beautiful and lovely saree she looks so amazing and after this, she heads out to the party.